Address: Multiple. We visited 21202 Tomball Pkwy, Suite 100, Houston, TX 77070 Cost: Reasonable Appropriate Age: Any age. 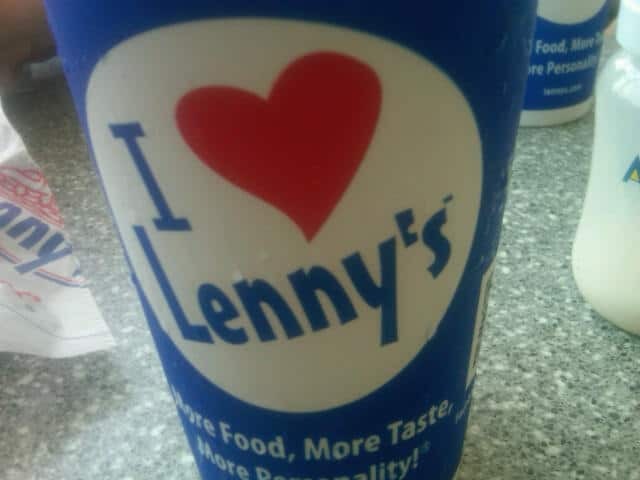 Our Review: Lenny’s Sub Shop started in Memphis in 1998. Since then, it’s become a franchise and spread out around the country. Lenny’s is known for the Philly Cheesesteaks and fresh ingredients.